It is with great sadness we say goodbye to our beautiful mother, grandmother, great grandmother (GG). 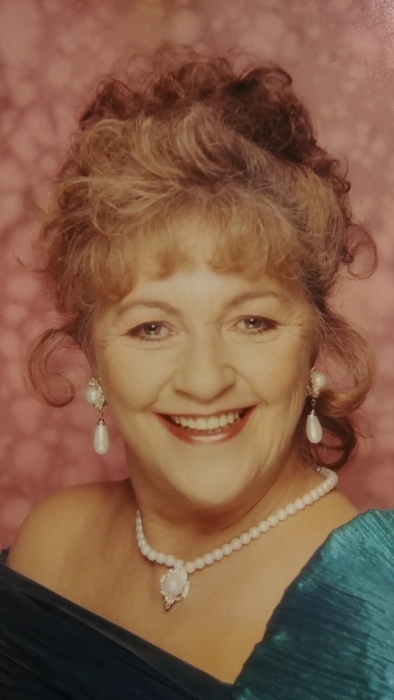 Jeanette passed away peacefully with her entire immediate family by her side. Predeceased by her beloved mother Helen, father John, brother Bill and sister Pauline. Survived by her sister Sylvia Perehinski, daughters Jo-Anne Martin (Brian), Dianne Jamieson (Andy) , grandchildren Cori Simmonds (Trevor) Dakota Martin (Jody) Dallas Lawrence (Justin) and great grandchildren Quinn Simmonds Lydia Simmonds and Annika Lawrence. Many nieces, nephews and friends. Funeral to be held: Thursday, April 12th @10 am in the Maple Ridge Funeral Chapel (Osborn’s), 11969-216th St. Maple Ridge, BC.